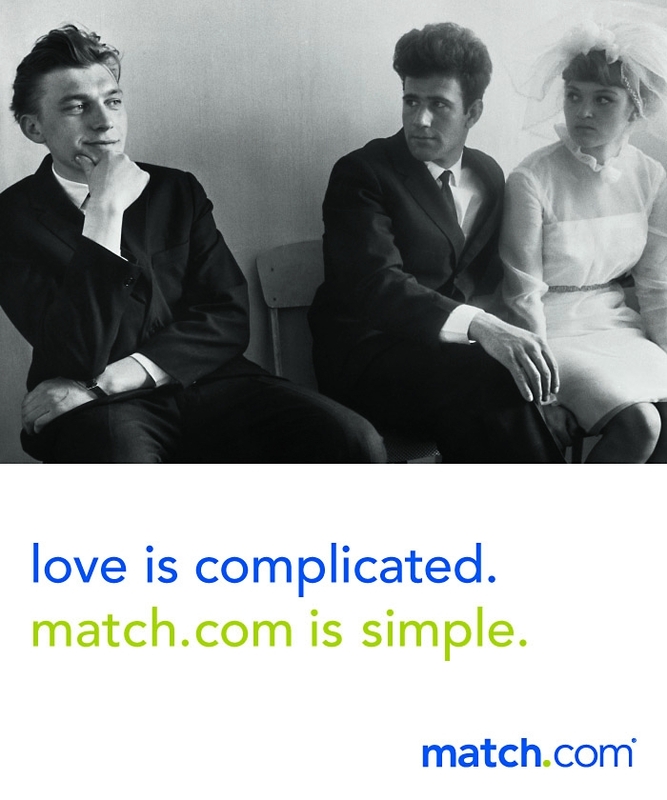 A new national print campaign, created by Hanft Raboy, introduces the theme line "Love is complicated. 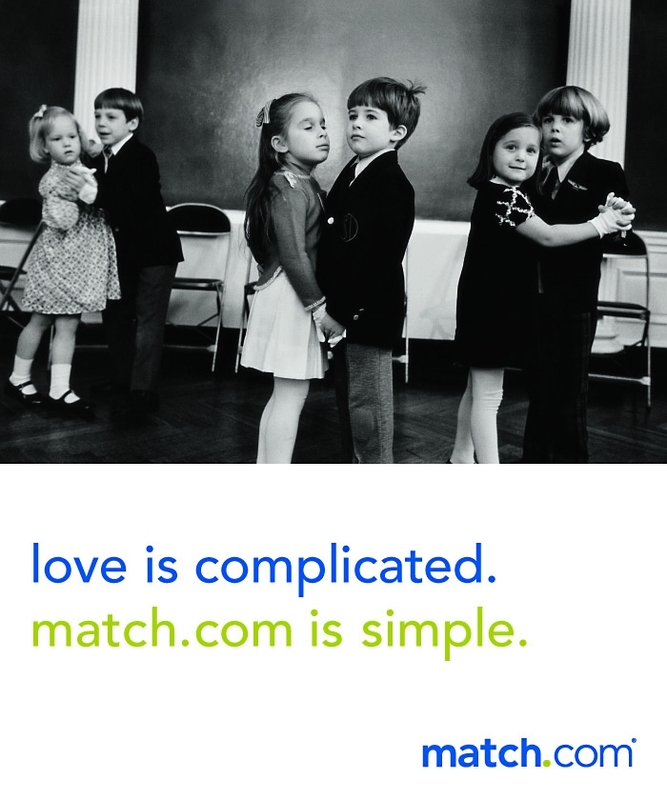 Match.com is simple." The work, which launches today, uses photographic images from Elliot Erwitt and others to "capture love's mystery and complexity" as the releases explains. The ads will appear in People, Entertainment Weekly, Rolling Stone, The New Yorker and other publications. Soon to follow is a multi-million dollar national television campaign that is slated to break in March. Larger images of the campaign can be seen here and here.